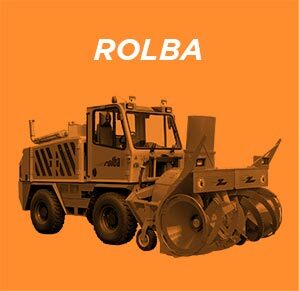 Clear the runway for your pilots by adding one of our Rolba snow blowers to your fleet. 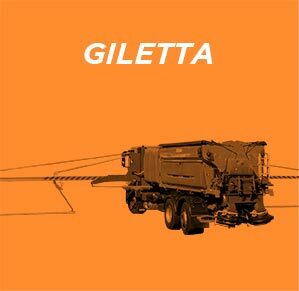 Remove ice from miles of tarmac when you place your confidence in Giletta spreaders. 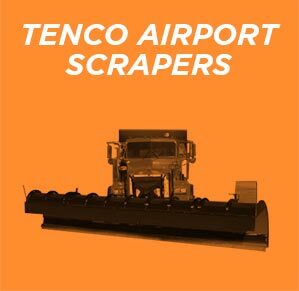 Clean every corner of your runways using one of the scraper models designed by Tenco. 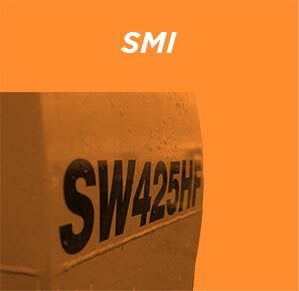 You can count on SMI sweepers to keep your runways clean in good and bad weather. 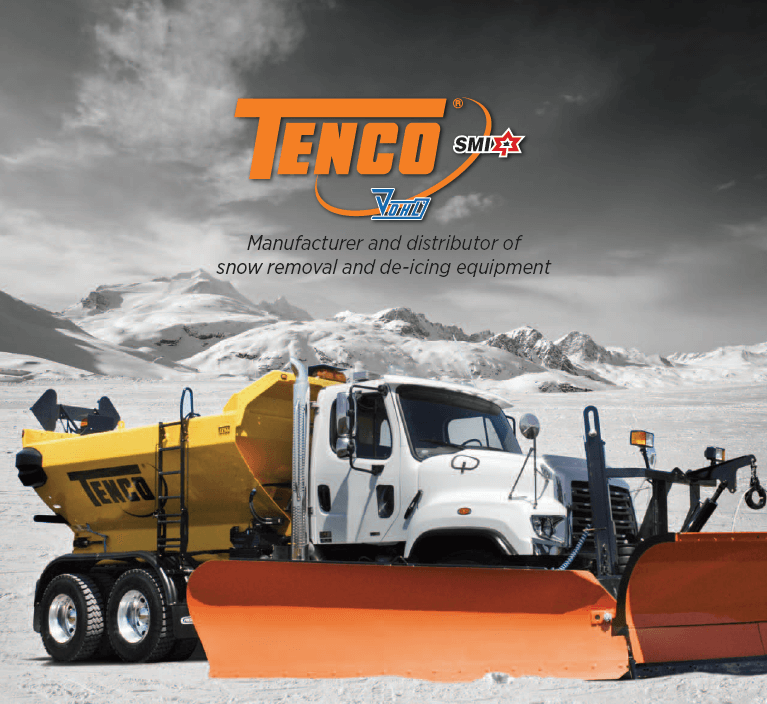 To learn more, download the comprehensive brochure of Tenco products.